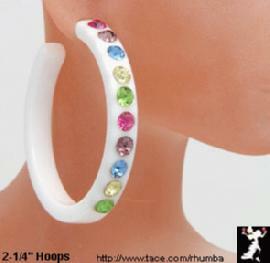 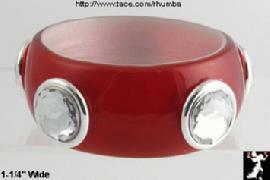 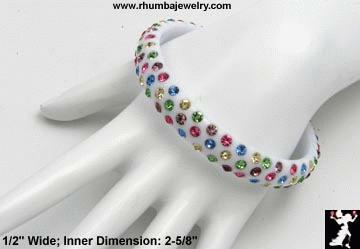 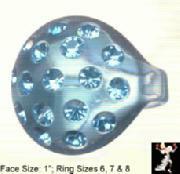 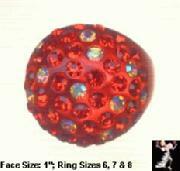 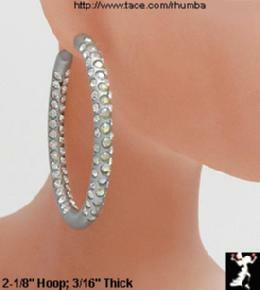 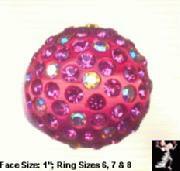 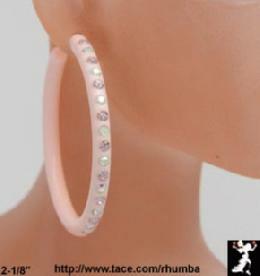 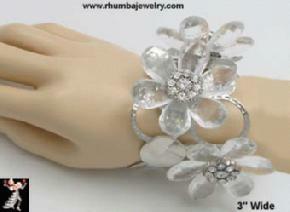 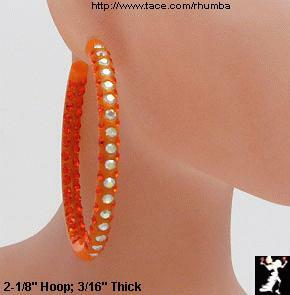 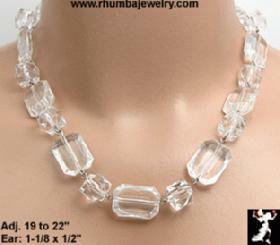 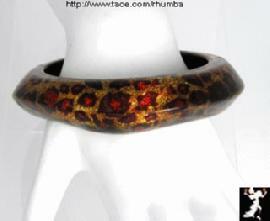 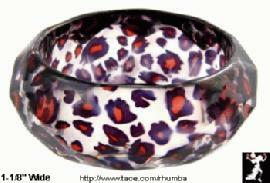 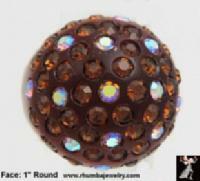 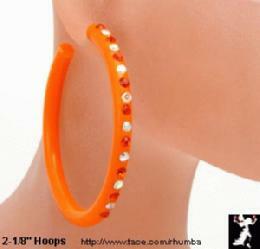 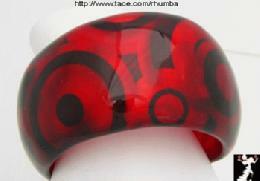 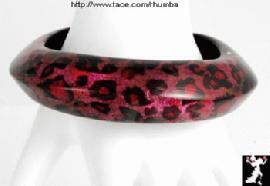 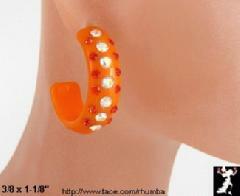 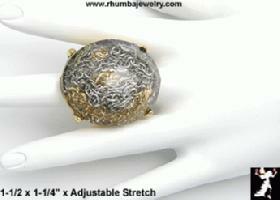 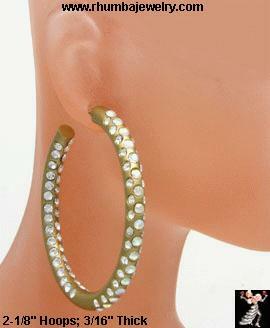 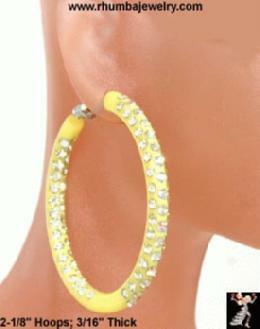 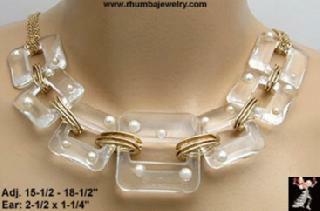 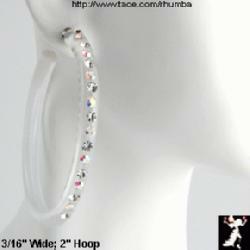 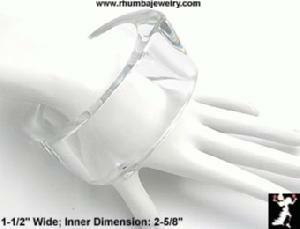 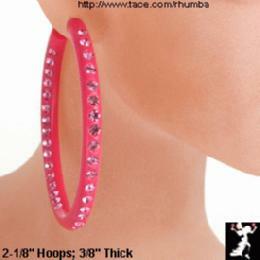 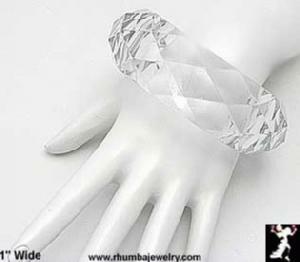 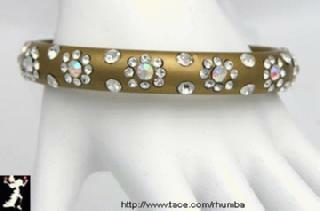 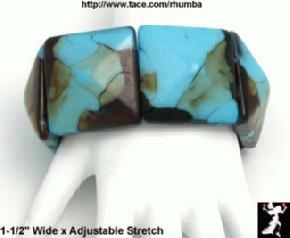 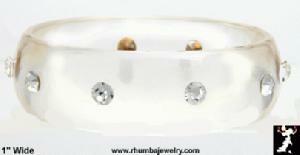 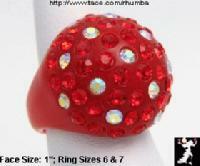 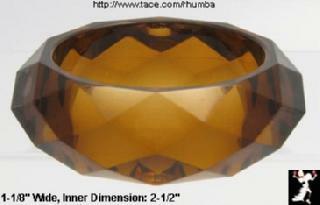 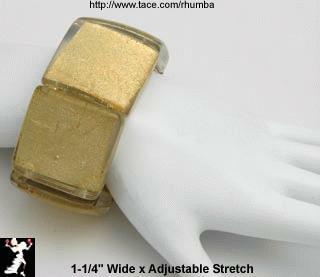 �PLASTIC RHINESTONE BANGLE BRACELETS, LUCITE RHINESTONE BRACELETS, RINGS, EARRINGS & JEWELRY by Rhumba! 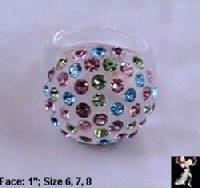 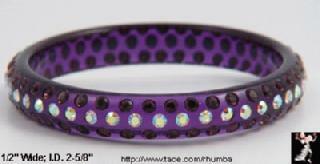 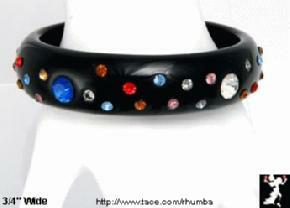 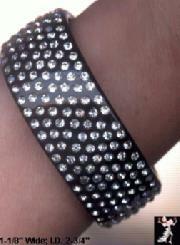 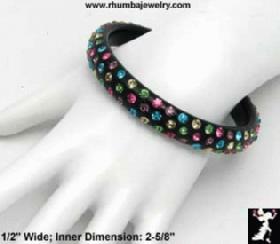 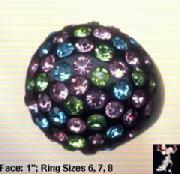 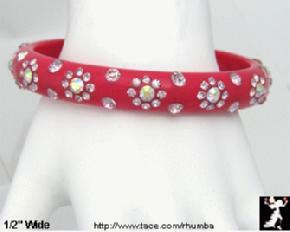 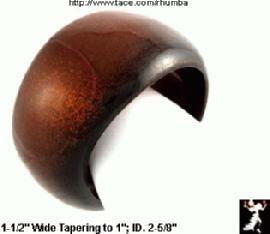 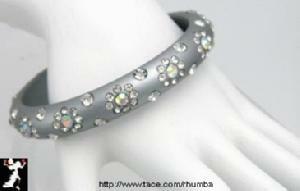 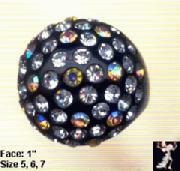 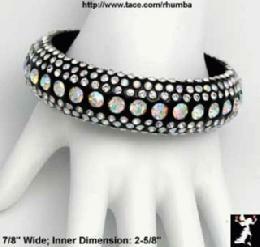 Multicolor Rhinestone Black Bangle $18. 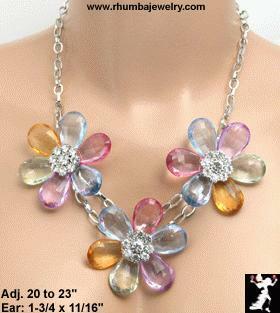 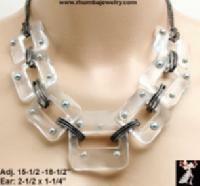 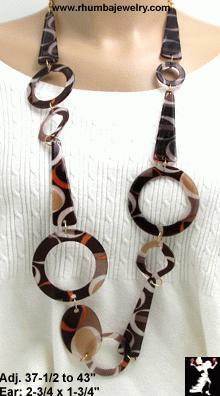 Necklace: Adj. 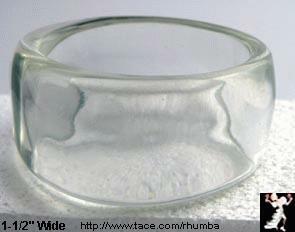 15-1/2 - 18-1/2"